Home » Blog » June Specials: Doors, Granite, Paint, & more! June Specials: Doors, Granite, Paint, & more! Please note: Some exclusions apply. June sales do not include specialty items, items from our consignment vendors, items sold online, and items with missing or damaged price tags. Take 30% off the orange & blue price tags on interior and exterior doors. 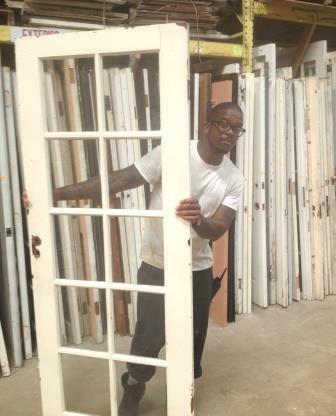 Sale includes solid panel doors, French doors, bifold doors, oversized doors, garage door panels, and more! 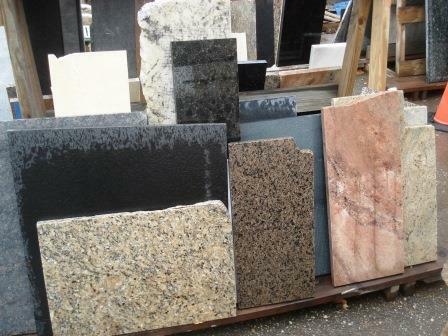 Take 30% off the regular price on granite, marble, and stone counter pieces of all sizes. SALE DOES NOT INCLUDE COUNTERS WITH SINKS, vanity sets, tile, pavers, or landscaping stones; or laminate, wood, Corian, or other types of counters. 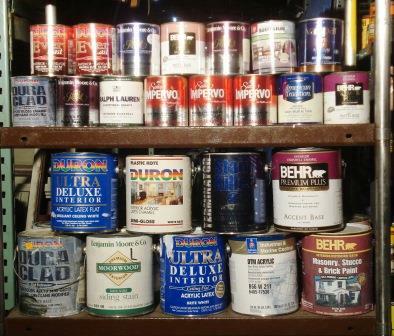 This sale includes donated paint, stain, adhesives, joint compound, and other types of liquid of all sizes. SALE DOES NOT INCLUDE AMAZON Recycled Paint, grout, or powders. Get one free chair with any purchase of $5 or more. You may select any chair marked at $20 or less. This offer does not include chairs that are part of sets. 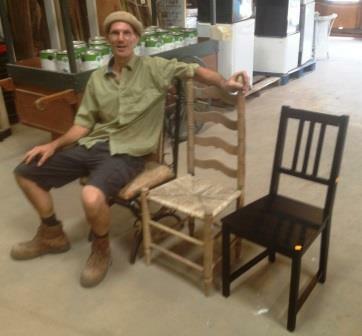 Robert, one of our newest Reuse Associates, can’t wait to give away some chairs! FREE Trees for Faith Communities! Community Forklift is helping to spread the word: there are free trees available for religious communities in Maryland! 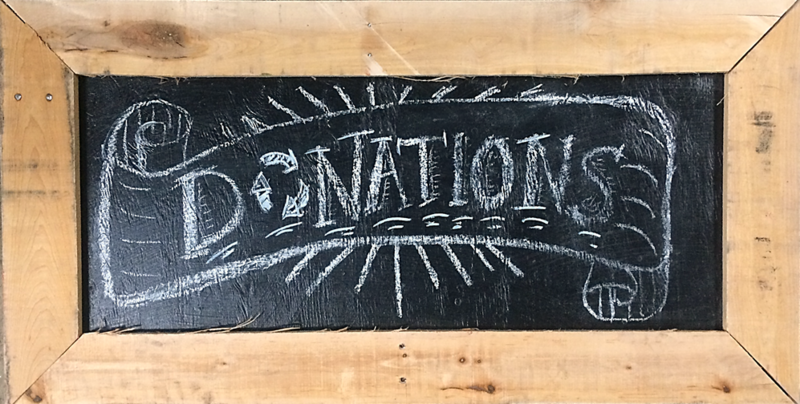 Trees for Sacred Places is wonderful program that can help your congregation beautify your property, and save on clean water fees. Please check it out, and spread the word!